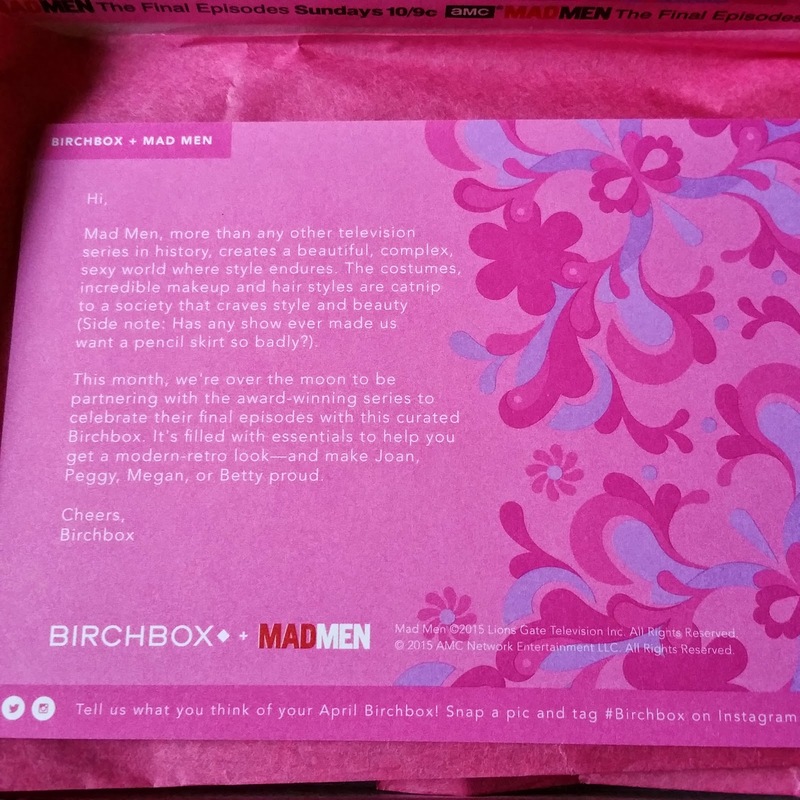 It was a bad month for Birchbox. I received duplicates and received a curated box that I didn't pick, but nothing was done about it and Birchbox said they wouldn't correct it. I am losing out on points and I received products that I didn't like in the first place. I was so upset to see that I was getting one of the curated boxes. The non-curated boxes were designed by Rifle Paper & Co, and they are adorable. 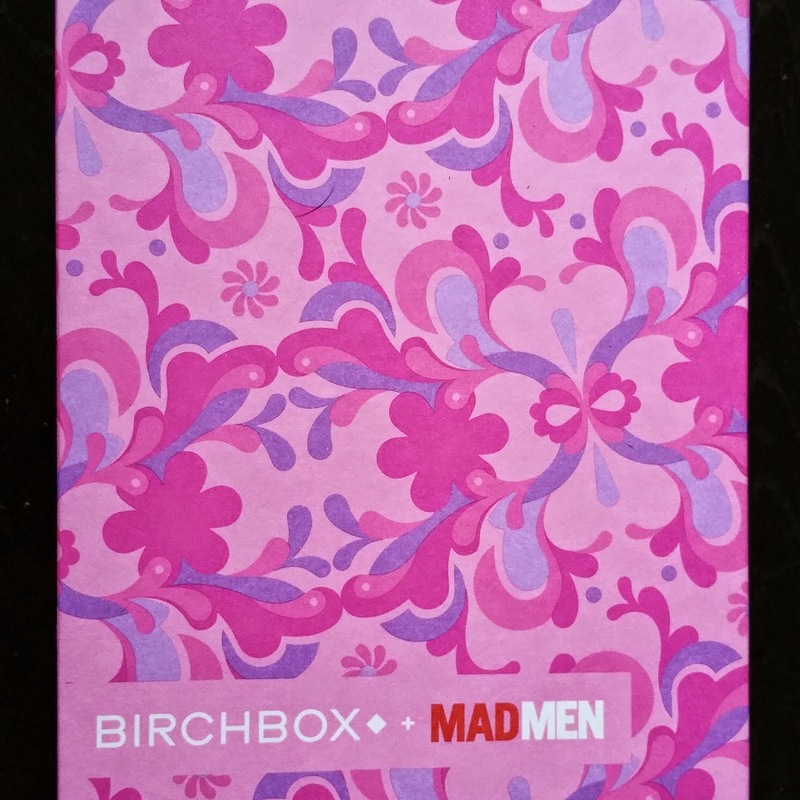 Instead, I saw that it was a Mad Men box and I knew it wouldn't be good. I have never watched Mad Men, so I have no clue what the references are. 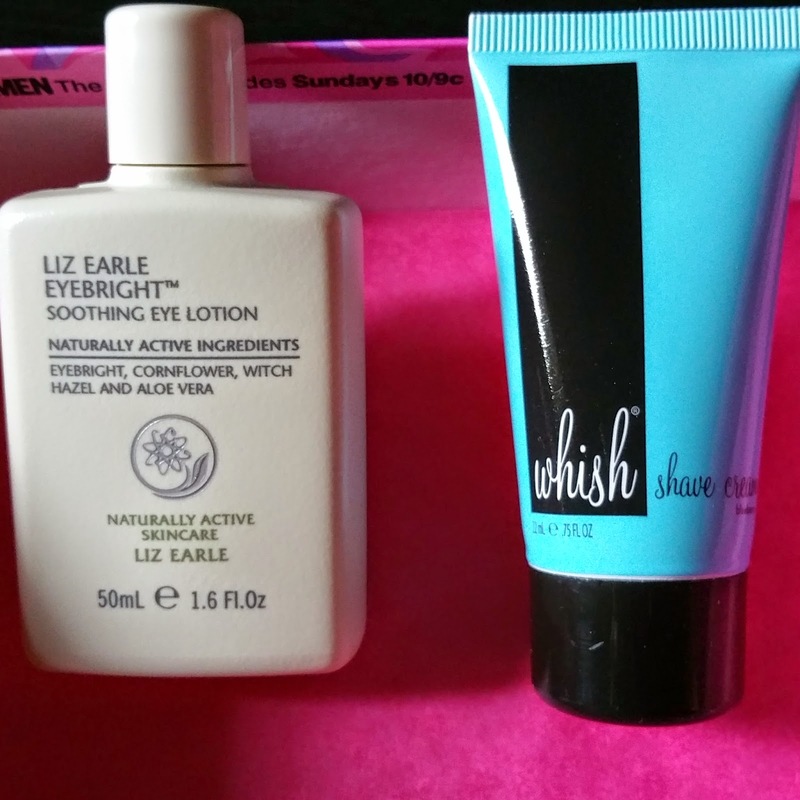 Liz Earle Eyebright Soothing Eye Lotion ($8.00) - This is a good smoothing lotion for your eyes. It didn't make my eyes freak out, which is new to me, and I like that it gets rid of the puffiness in your eyes. My eyes are bad with the puffiness so I need all the help I can get! Whish Shave Crave Shaving Cream (Blueberry) ($2.93) - I have already received the Whish shaving cream in a different scent, so I was unhappy about this. Whish shaving creams are overly expensive and not worth the cost. Beauty Protector Protect & Oil ($6.49) - Again, I received this in last month's box. 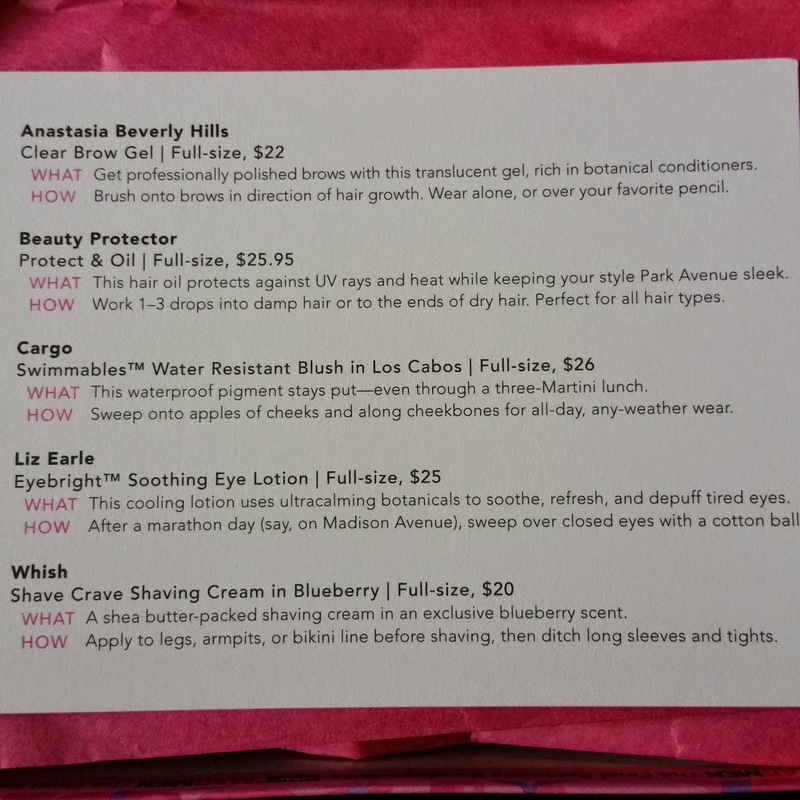 I feel screwed by Birchbox getting such a crappy product twice in a row. Cargo Swimmables Water Resistant Blush (Los Cabos) ($7.73) - This blush is a nice product, but it's a little too orange for me. I would have like another shade that they offer. Anastasia Beverly Hills Clear Brow Gel ($6.68) - I don't do anything with my brows besides tweezing them, so this will be given to someone else. I don't spend a ton of time on my brows, so this is useless as well. The value of this box is at $31.83, but it's obvious why I didn't choose this curated box. It didn't have products that I would necessarily want or use, other than the eye lotion. I also did not get full value out of the rewards system due to not being able to review the same product twice. I was extremely let down by Birchbox this month and their lack of fixing it after they made a mistake. 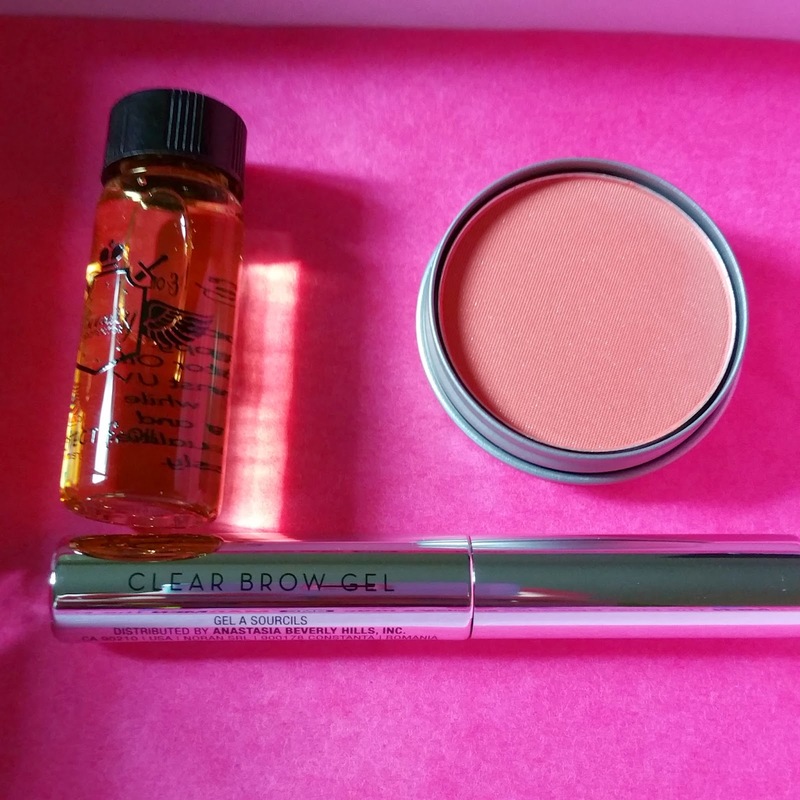 If you got Birchbox this month, let me know what you thought about it in the comments! 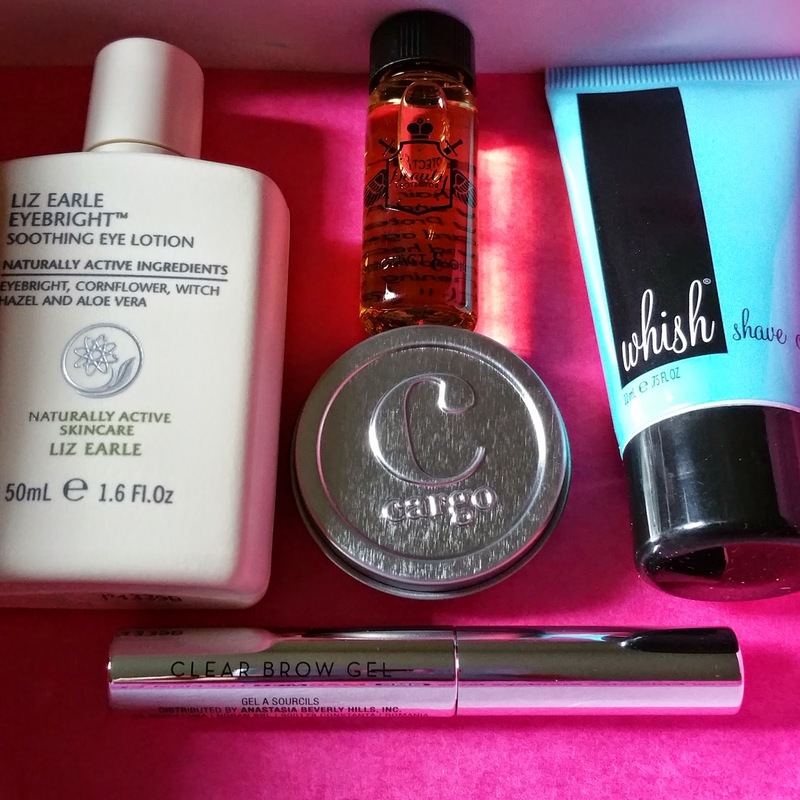 I was also let down by Birchbox this month! The snafu wasn't nearly as major as yours, but they sent me two samples that I've already received through Birchbox. And unfortunately they weren't ones that I adored! I wrote to Customer Support, so I'll just have to wait and see what happens. What a bummer! Birchbox customer service is usually so good. :( I agree--the Whish is wayyy to expensive for what it is.